Hello again readers and welcome back! We are working on wrapping up 2017 here at BriMor Labs, as this was a very productive and busy year. One of the things that Jessica and I have been meaning to put together for quite some time was a small document summarizing the URLs to query from Amazon to return some of the Amazon Echosystem data. After several months, we (cough cough Jessica) finally was able to get the time to put it together and share it with all of you. We hope that it is helpful during your investigations and analysis, and if you need anything else please do not hesitate to reach out to Jessica or myself! Hello again readers and welcome back!! I had the pleasure of attending (and speaking at, more on that in a bit!) at the 10th SANS DFIR Summit this past week. 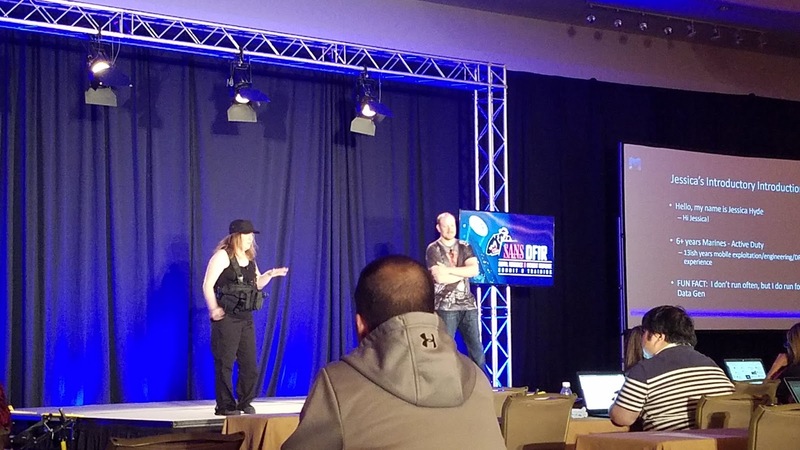 It is one conference that I always try to attend, as it always has a fantastic lineup of DFIR professionals speaking about amazing research and experiences that they have had. This year was, of course, no exception, as the two day event was filled with incredible talks. The full lineup of slides from the talks can be found here. This was also the first year that the presenters had "walk-up music" before the talks. This year, my good friend Jessica Hyde and I gave a presentation on the Amazon "Echo-system" in a talk we titled "Alexa, are you Skynet". We even brought a slight cosplay element to the talk as I dressed up in a Terminator shirt and Jessica went full Sarah Connor! One other quick note about our talk that I would like to add, is we chose the song "All The Things" by Dual Core as our walk-up music. Dual Core actually lives in Austin and fortunately his schedule allowed him to attend our talk. It was really cool having the actual artist who performed our walk-up music be in attendance at our talk! We admittedly had a LOT of slides and a LOT of material to cover, but if you have attended any of our presentations in the past, the reason our slide decks tend to be long is that we want to make sure that the slides themselves can still paint a pretty good picture of what we talked about. This way, even if you were not fortunate enough to see our presentation, the you can follow along and the slides and they can also serve as reference points during future examinations. We received a lot of really great comments about our talk and had some fantastic conversations afterwards as well, so hopefully if you attended you enjoyed it! My other favorite part of the DFIR Summit is getting to see colleagues and friends that you interact with throughout the year, actually in person and not just as a message box in a chat window! Even though some of us live fairly close to each other in the greater Baltimore/DC area, we fly 1500 miles every summer to hang out for a few days. While in Austin several of us had some discussions about trying to start some local meetup type events on a more regular basis, so there definitely will be more on that to follow in the coming weeks! Hello again readers and welcome back! I hope that this new year has been treating you well so far! I recently worked a case with an interesting twist that I never had to deal with before, so I figured I would make a blog post about it and share my experiences. I also wanted to document the whole process just in case I have to deal with it again! The case that I worked involved a SQL Server backup file (with a ".bak" file extension), which was created from a Microsoft SQL Server instance. 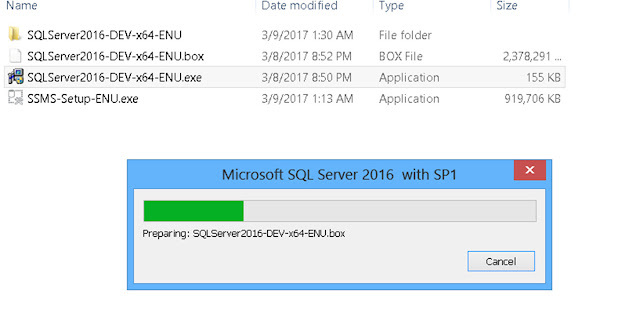 Loading and parsing a SQL Server backup file is fairly trivial if you have a SQL Server environment, but I do not have a SQL Server environment and had to come up with a way to be able to process the data. Edited March 10, 2017 - The reddit user fozzie33 made a fantastic point that I did not specify in this particular post. I was working from a copy of the data that was originally provided, but it is best to change the attributed to read-only in an effort to ensure the raw data itself does not change. 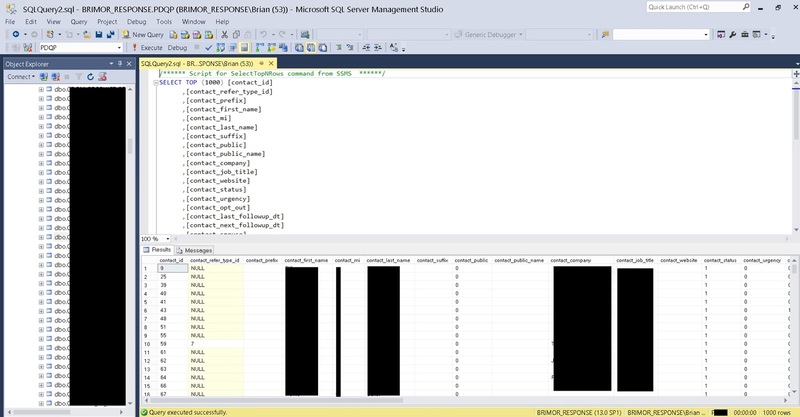 In any forensic investigation you should always be working from a copy of the data and never the original, but changing the attributes to read-only is another step one should take to limit any changes to the data, even if it is a working copy! 9) Great success! High five! 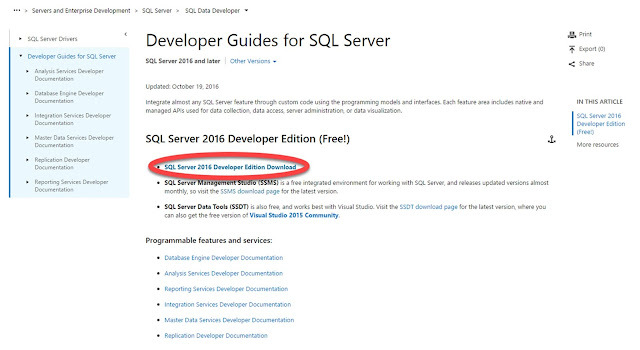 Hopefully you have a Microsoft Developer Network account, if not, pop over to the MSDN page and sign up for one, it is free and quite easy to do. 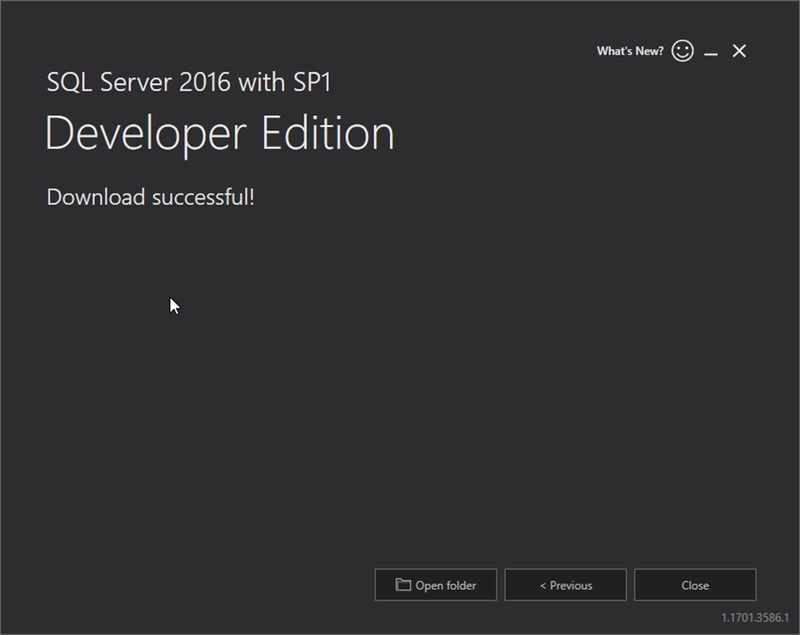 Once you are logged in, you can download the SQL Server 2016 SP1 Developer edition. 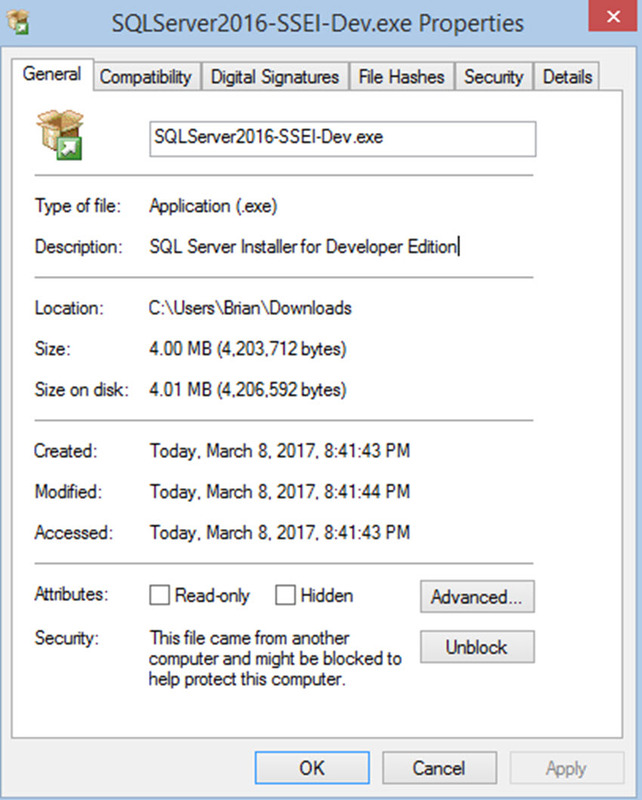 The reason for using this version, compared to the Express version, is that the Express version limits the size of your database to 10GB. 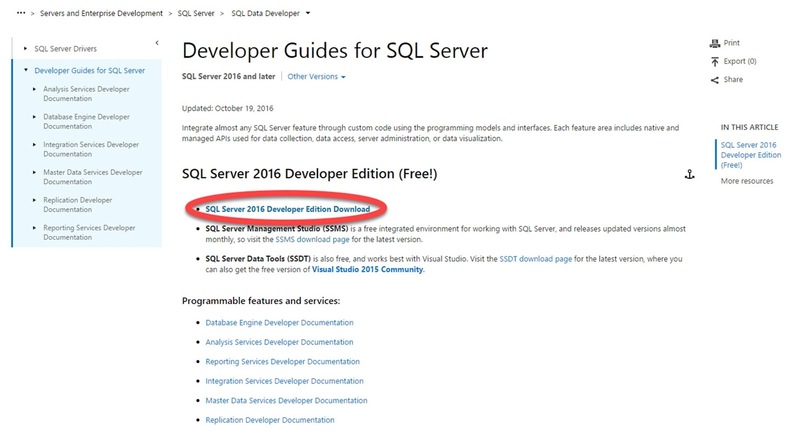 If you know your database is going to be smaller than that, you can definitely use the Express version, but I prefer the Developer edition just to be sure I can handle the database regardless of what size the database will be. 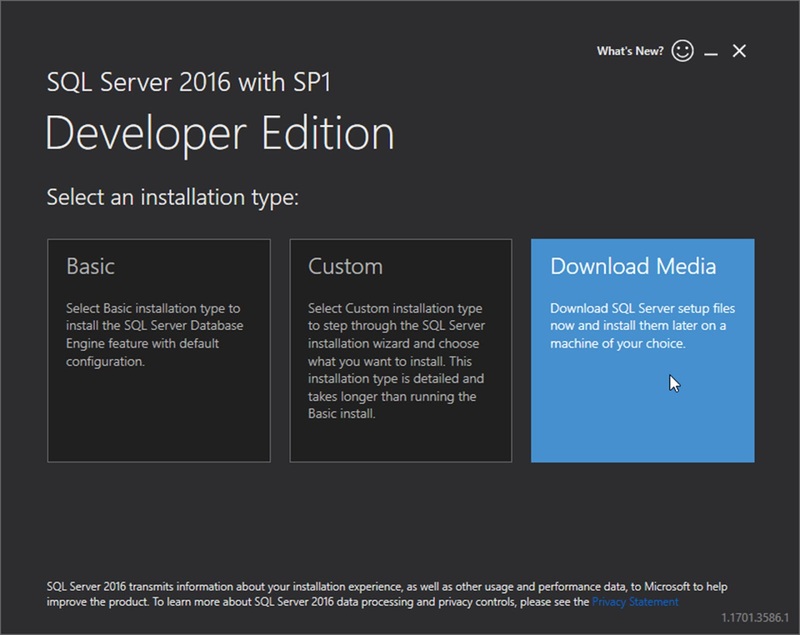 IMPORTANT NOTE: The license of the Developer edition explicitly prohibits using "Production data". 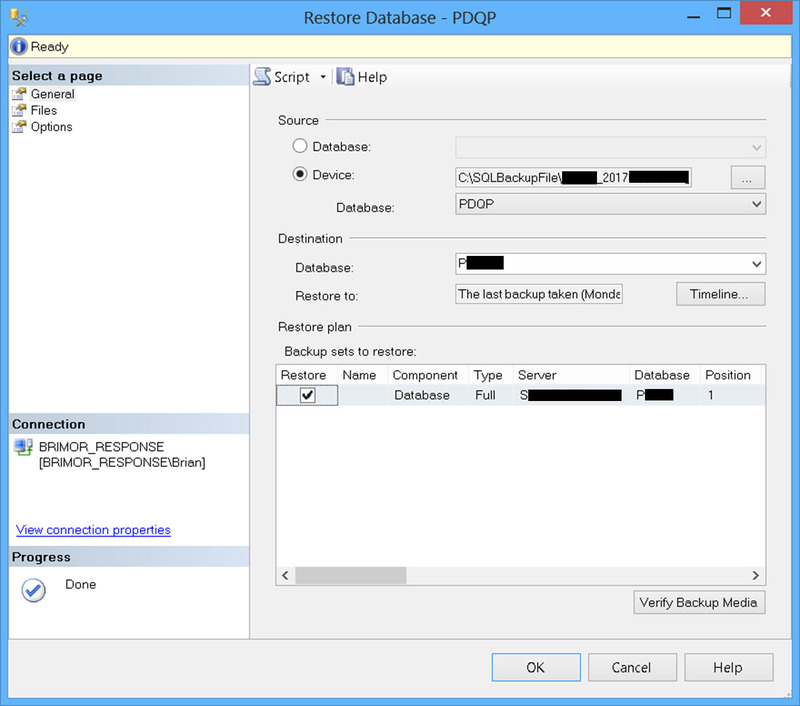 While the backup file is indeed "Production data", I recommend installing the needed items and processing all of the data on a completely offline machine, and when you are finished with the analysis completely uninstall everything from your system. 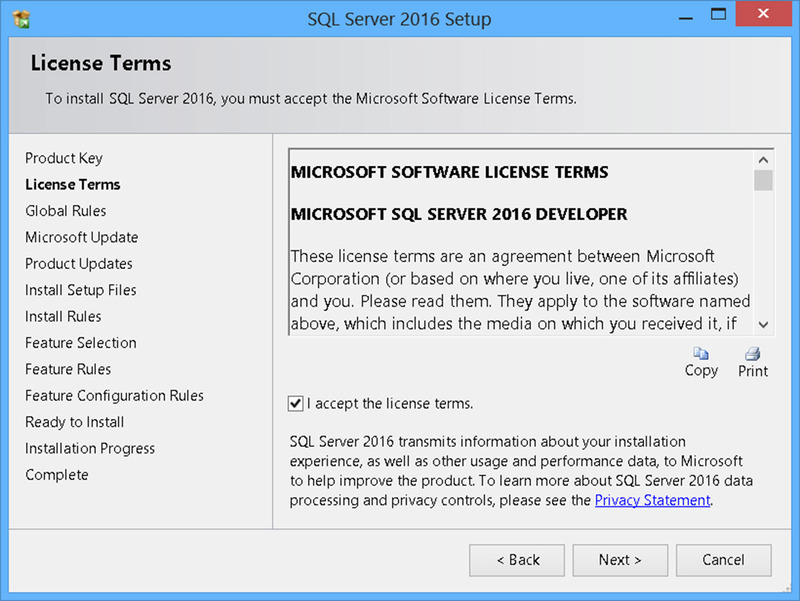 My personal take on the EULA is that Microsoft does not want you to use the Developer edition to power an online database backend, as they of course want you to purchase the license to allow you to do that. My opinion is that performing offline analysis of a SQL Server backup file is well within the limitations of the Developer license, but if you have any question on the legality of the issue please consult proper legal counsel, as I am not a lawyer nor did I stay at a Holiday Inn Express last night! To download the files for your offline machine, first choose the "SQL Server 2016 Developer Edition Download" option. The download page will load, then choose the "SQL Server 2016 Developer with Service Pack 1" option. You will be presented with an option to download the .iso, or you can use the "Click here to utilize the SQL installer." option which will download a file with a name like "SQLServer2016-SSEI-Dev.exe". 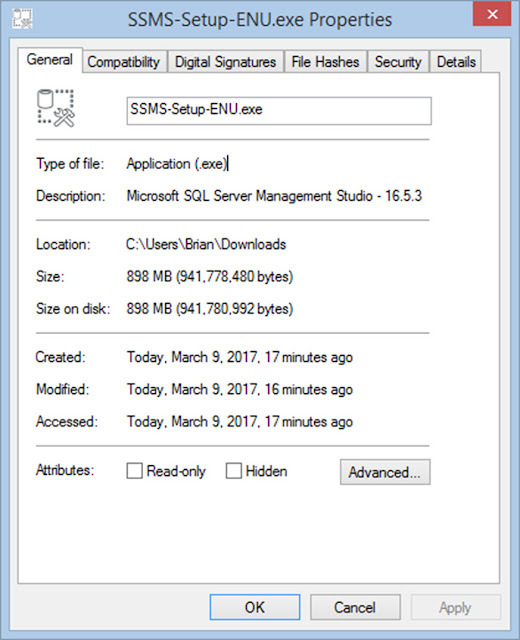 This installer will let you download the files so you can install it all to your offline machine. 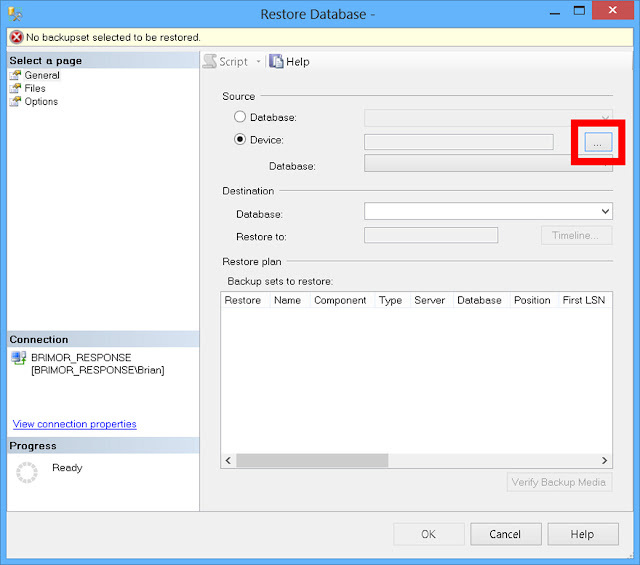 When you run the program, you will be presented with a screen containing three options. We are going to select the "Download Media" option, as we want to install it on another machine. On the next screen we will be presented with the option to download the ISO or the CAB. We want the CAB option as it will be easier to install on another Windows machine, so choose the "CAB" option and save it to the download path of your liking, then click the "Download" button. The download will take a few seconds (or minutes, depending on your ISP) and there will be a friendly new screen informing you that the download is finished upon completion. Congratulations, the download is now complete! The Microsoft SQL Server Management Studio (SSMS) allows you to interact with data from the SQL database in a fairly easy, fairly straight forward manner. 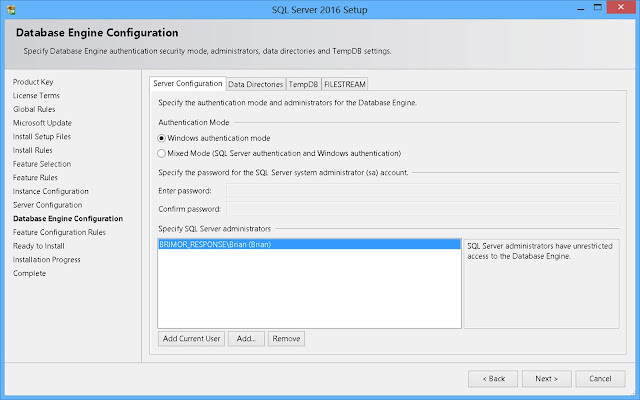 Even if you have very limited experience dealing with data from SQL, you can pretty easily start to navigate your way through with some of the built in options from SSMS. 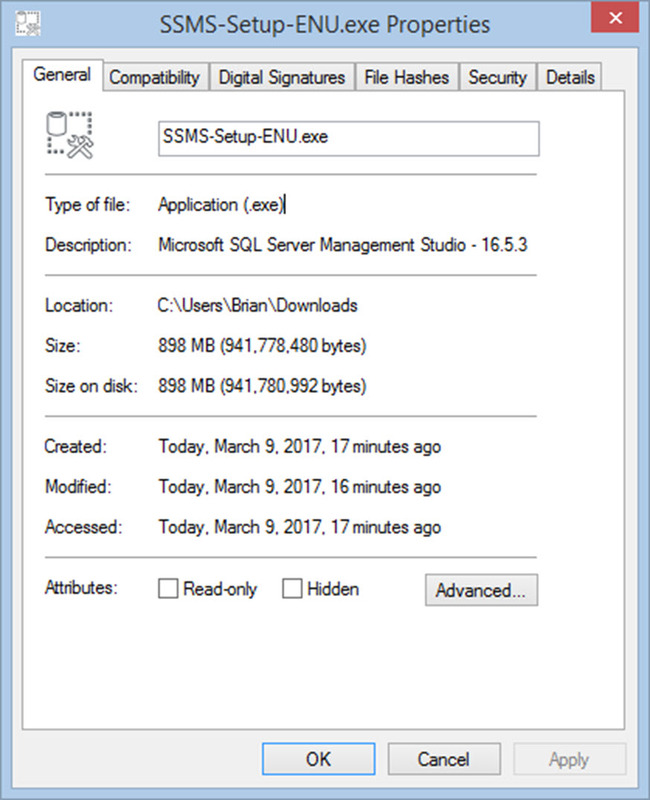 There should a file with a name similar to "SSMS-Setup-ENU.exe" now saved in your downloads folder. The filenames themselves may change based on exactly when you download them, but you should now copy the two SQL Server installation files (.box and .exe) and the SSMS installation file to a flash drive so you can transfer it to your offline system. Although you can install it directly from the flash drive, in my experience it is always better to copy the needed files to your offline system. The first thing we are going to do is install SQL Server to our offline system. 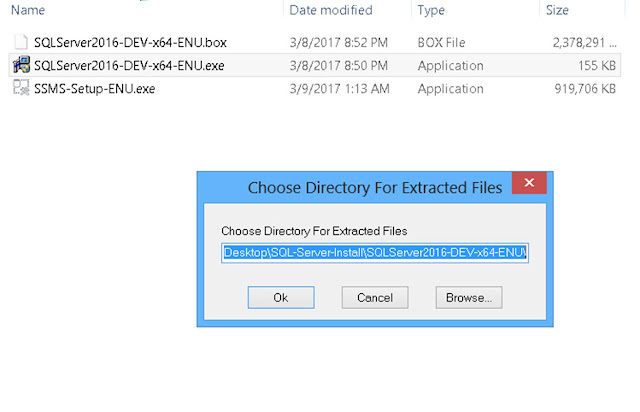 When you double-click the file you are greeted with a popup asking for the directory in which you wish to save the extracted files. I just left this as the default option and clicked "OK". You will see a file extraction progress bar. and when that is done, you will see a new window titled "SQL Server Installation Center". 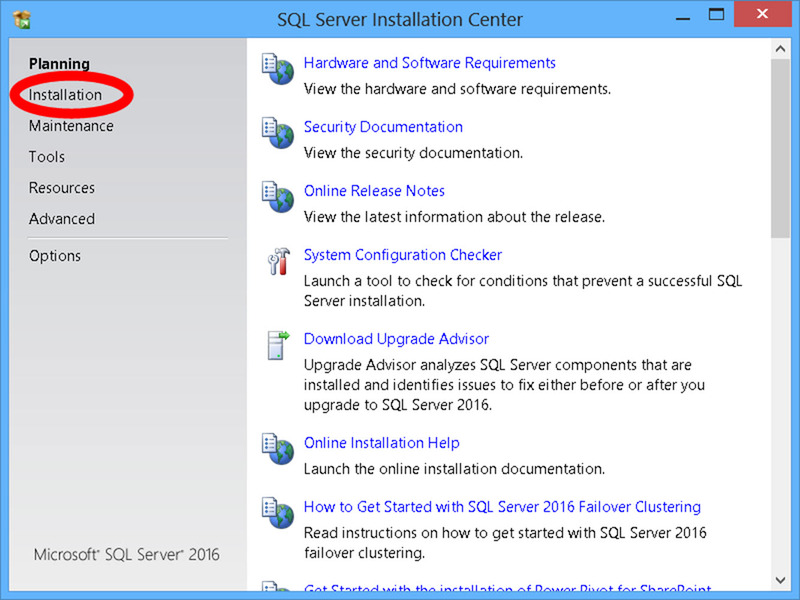 We are going to install SQL Server on our system, so click on the Installation link. There are several options that are presented here, but we are only interested in the first one, labeled "New SQL Server stand-alone installation or add features to an existing installation". Once you click that option, you will see a the installation screen. 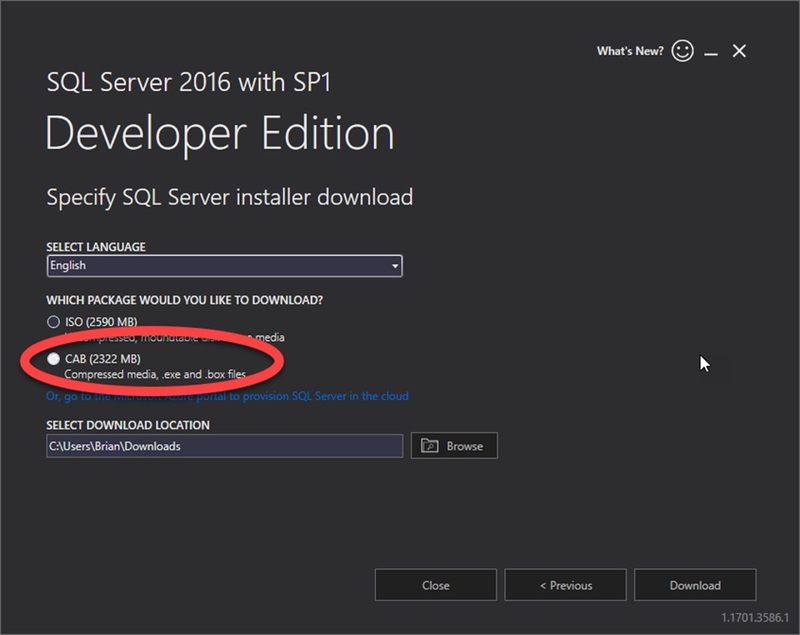 Because we have the developer edition, there is no need to insert a product key, so just click Next. Check the box on the next screen next to "I accept the license terms". 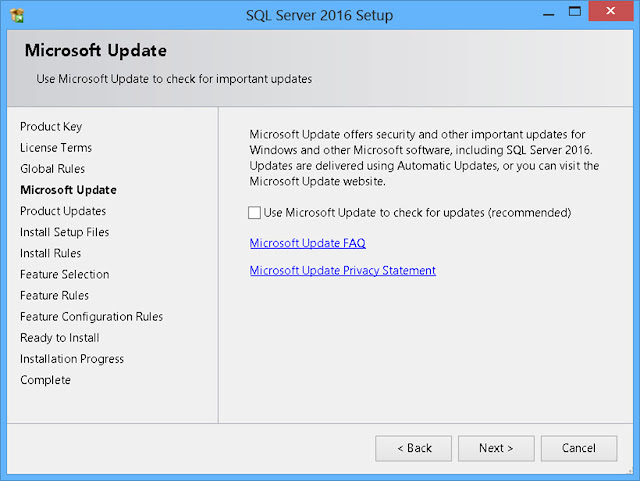 Your system is offline, so there is no need to check the box about using Microsoft Update, so just click Next. 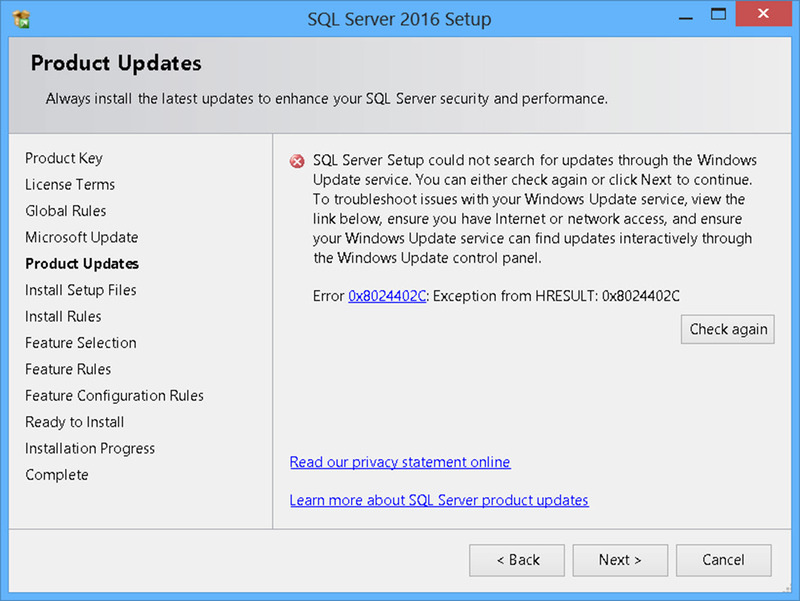 Again, because the system is offline, you will see an error message saying it could not search for updates. This is fine, so just click Next. Looks bad, but it is ok as our system is offline, so this is fine! 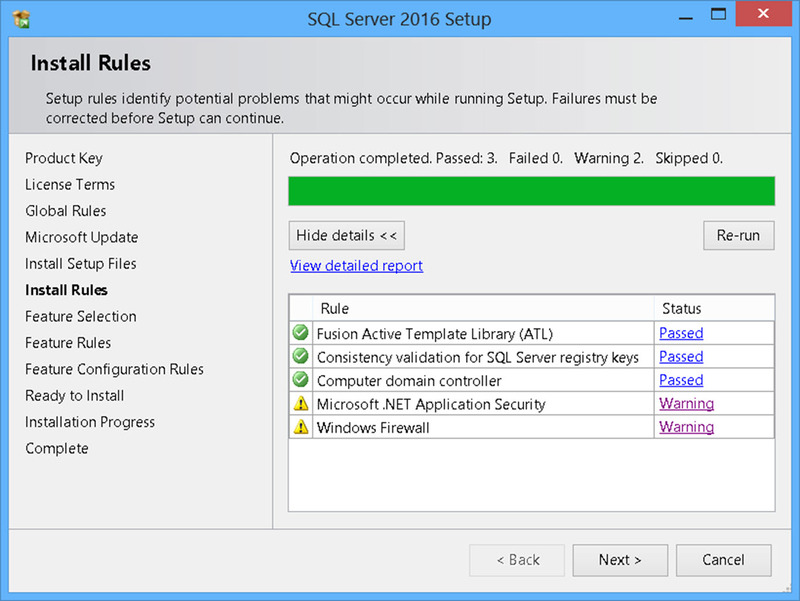 You should now see a screen labeled "Install Rules" that should list a couple of passed items and a couple of failed items. 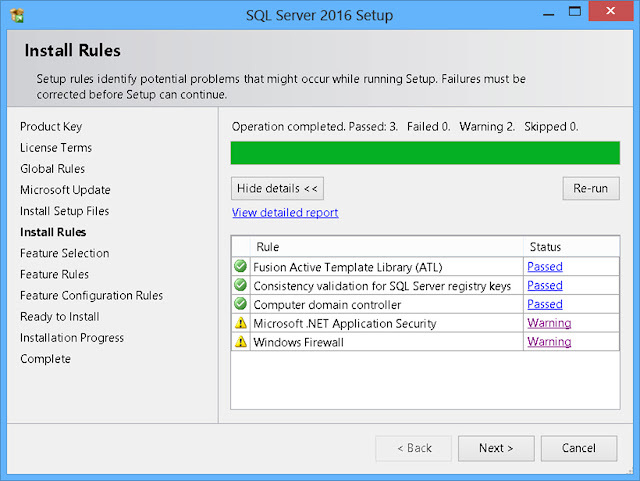 The .NET Application security should have a warning because the system is offline. However, depending on your system settings, the Windows Firewall may generate a warning because it is on, or it may pass because it is off. You should now see a screen labeled "Feature Selection". 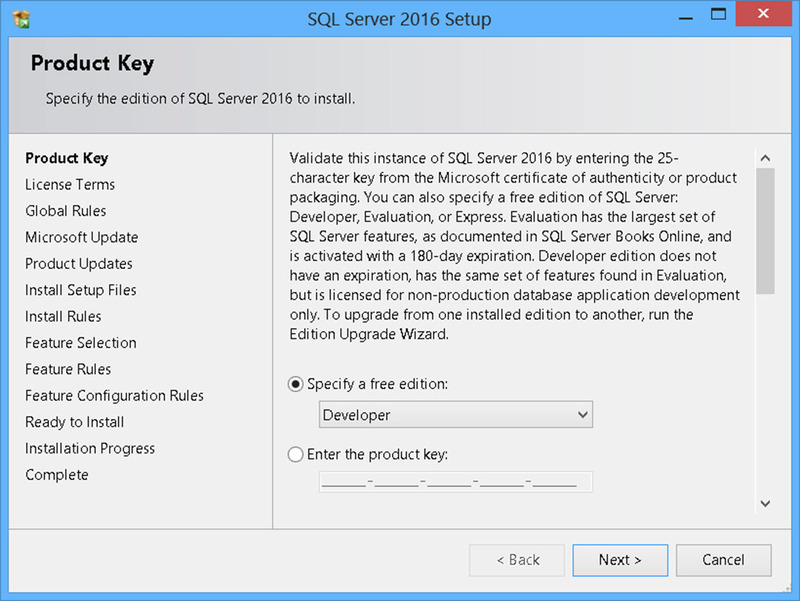 With this you can choose to install everything, but in my limited testing just selecting "Database Engine Services" should be enough. 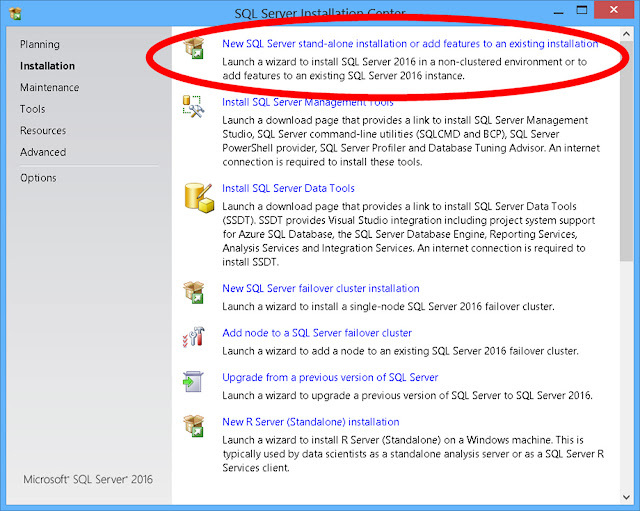 You can also choose where to install the files, but again the default(s) should be sufficient. Feature Selection. Select as little, or as much, as you would like! 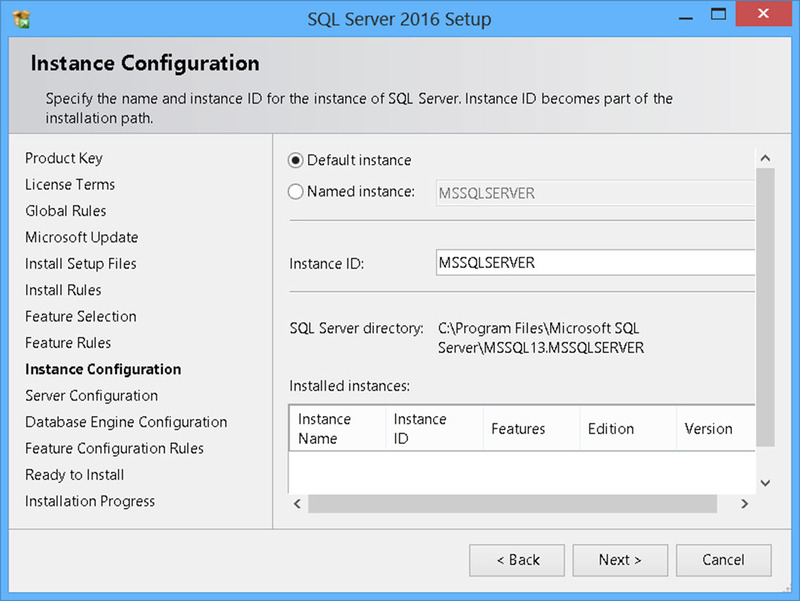 It may take a few minutes, but when it is finished you will see a screen labeled "Instance Configuration". You can choose whatever options that you would like, but I personally prefer to leave the default options again. It may take a few minutes, but when it is finished you will see a screen labeled "Server Configuration". You can choose different options of course, but again I prefer to leave the defaults. 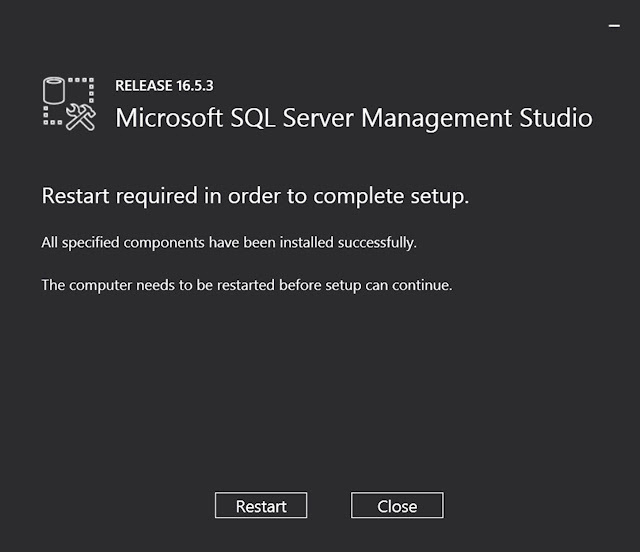 Next you should see a screen labeled "Database Engine Configuration". I prefer to just leave the "Windows Authentication Mode" checked. You must also choose an account(s) for the SQL Server Administrator, the easiest option for this is to click the "Add Current User" button and it will populate. Once that is finished, click Next. 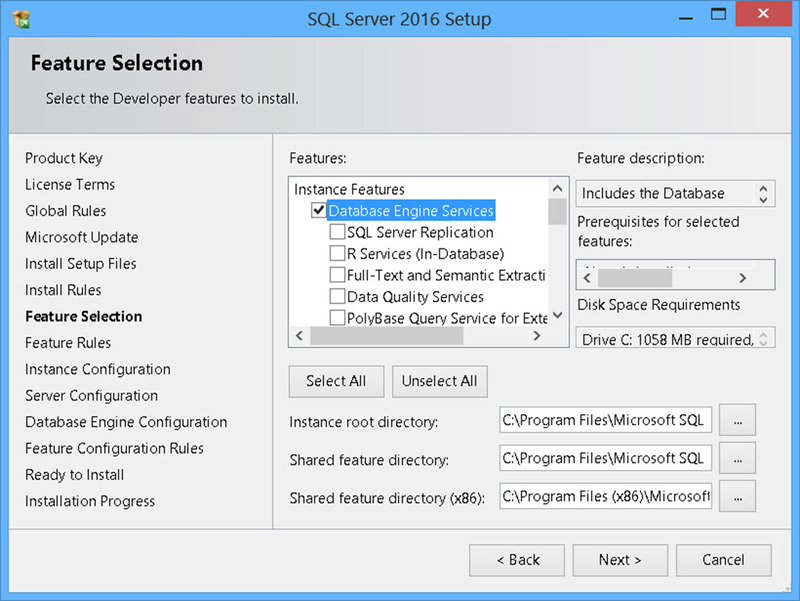 Database Engine Configuration. 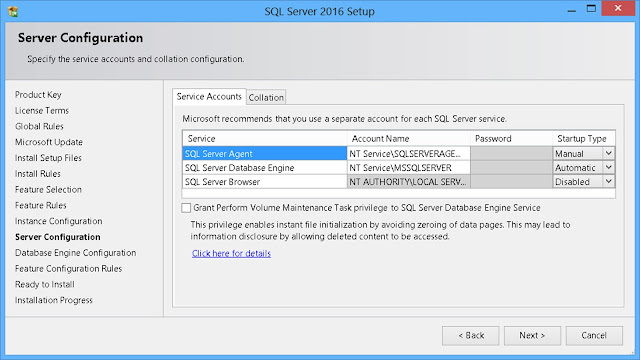 Don't forget to add a SQL Server administrator! 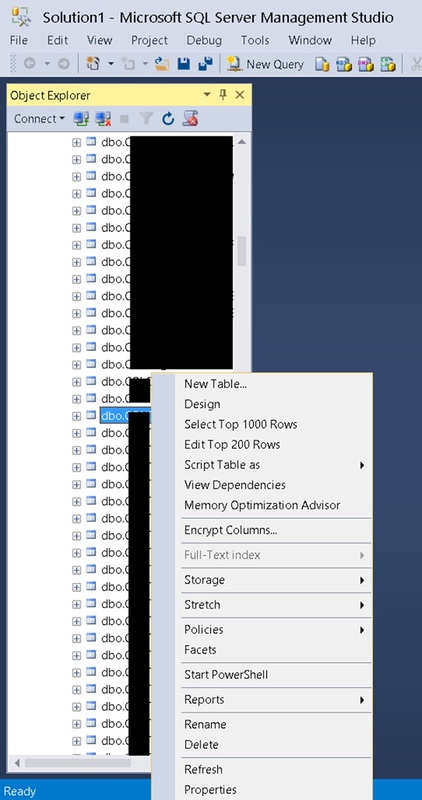 Now that ALL that work is done, you should a see a screen that resembles a tree hierarchy. 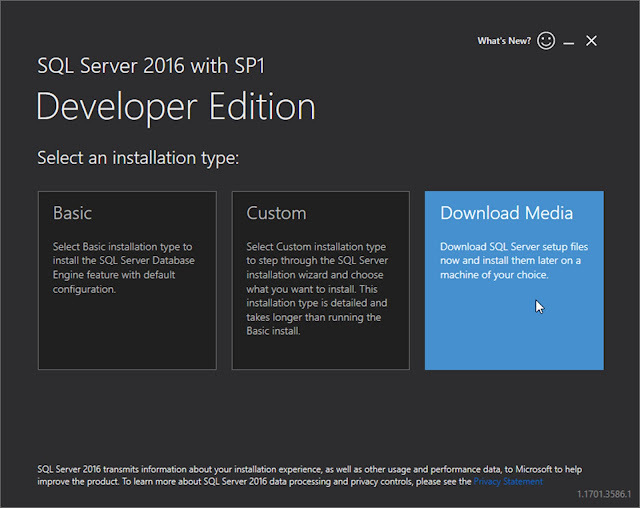 Now you can click the Install button and install your SQL Server instance! This will probably take some time, so be patient! Ready to install at last!! 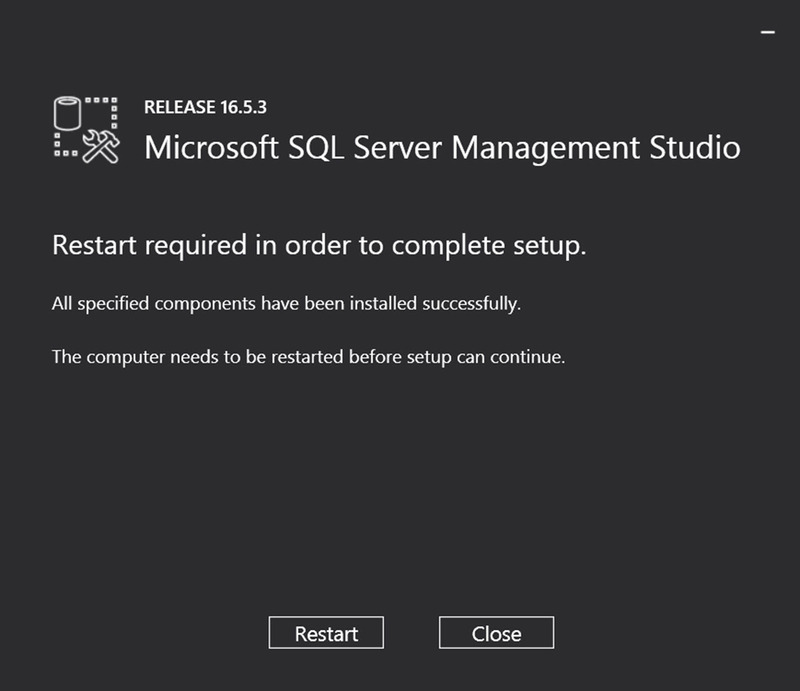 Once that is finished, you should see a screen that is labeled "Complete" and several options should all say "Succeeded" next to them. You can now click "Close". Now, despite there being a link for Install SQL Server Management Tools in the Installation link on the SQL Server installation option, that simply opens a new page and tries to install it, which means you need an internet connection to do so. 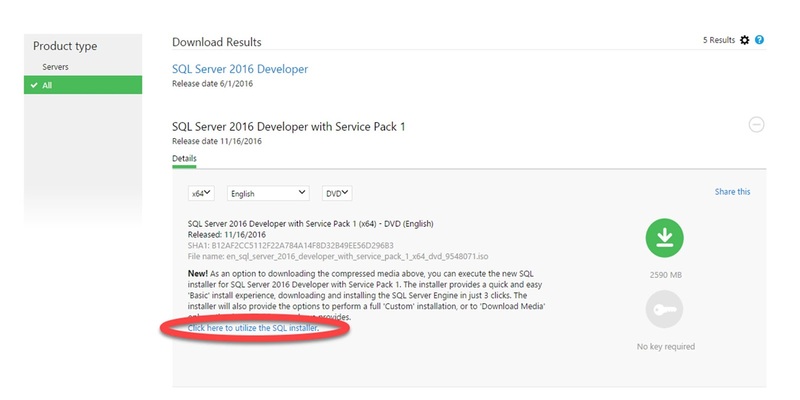 That is exactly why we downloaded SSMS separately and have it on our offline system ready to install! 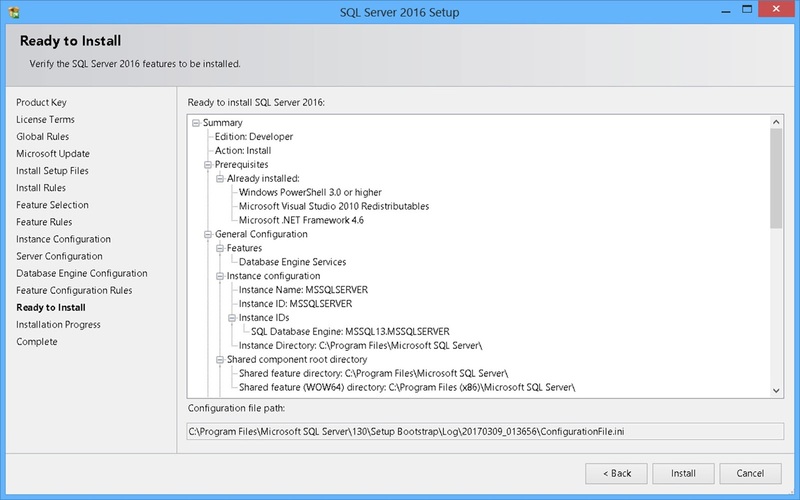 To begin the process, double click the executable, and you should see a screen with "Microsoft SQL Server Management Studio" on it. 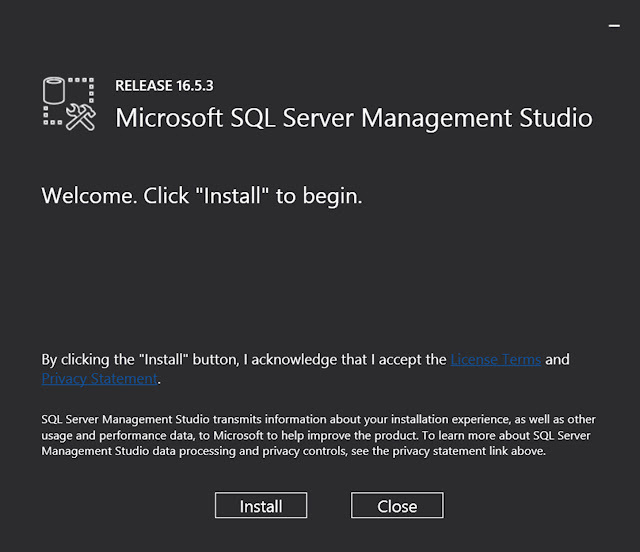 All we have to do here is click "Install". 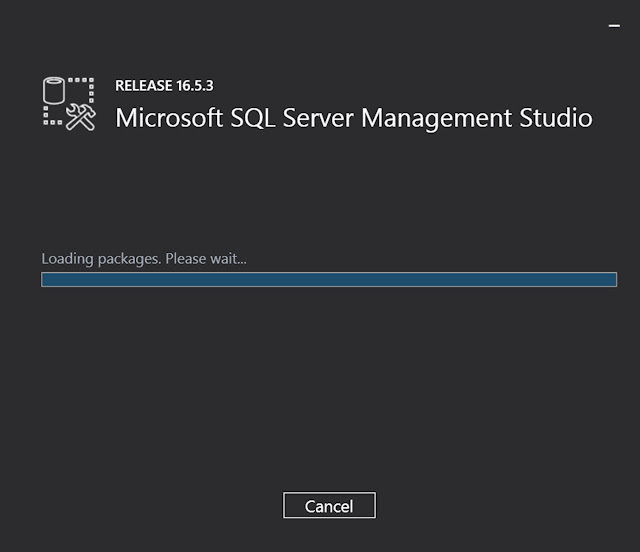 You should see a screen that involves loading packages, as the process will likely take a few minutes to install. Packages are loading, this may take a bit! Installation is complete, but we have to restart to complete the installation. Huh?? 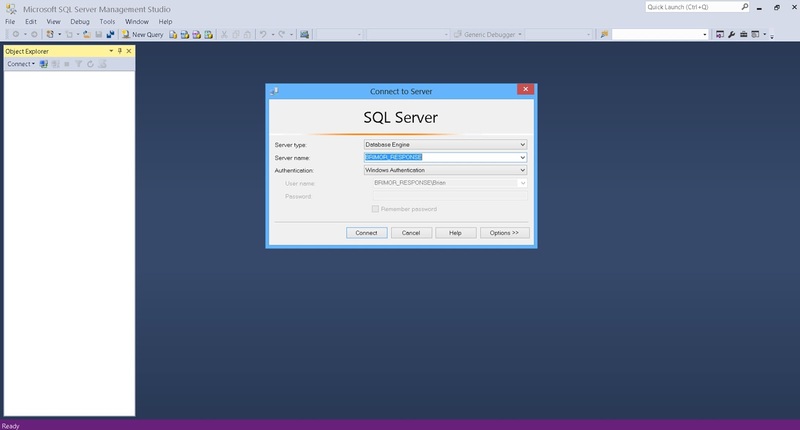 Now that SQL Server and SSMS are both installed on our system, we can launch SSMS. 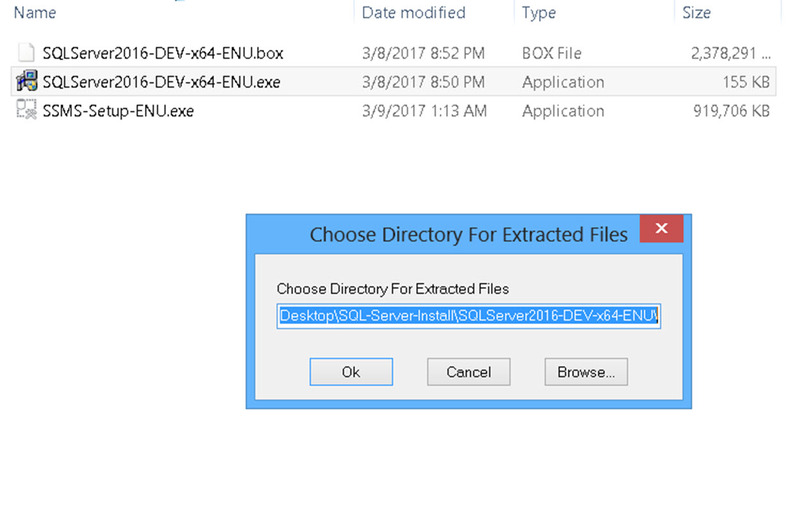 Navigate to Program Files and launch the executable. Getting ready to launch SSMS for the first time! 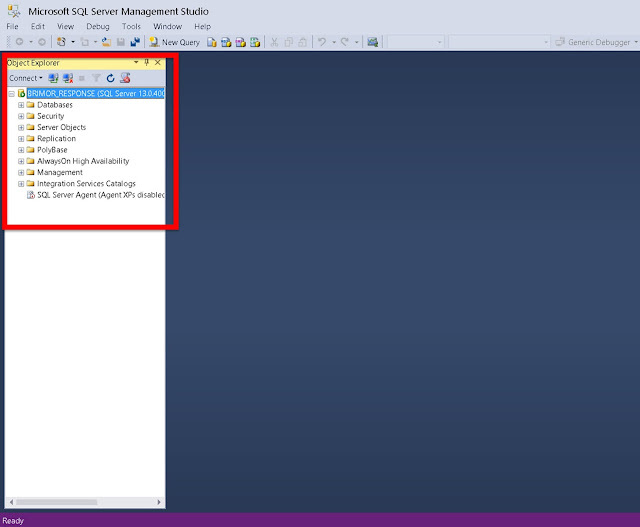 There may be a brief loading screen for user settings, then you should see the SSMS console, complete with the Connect to Server Window. 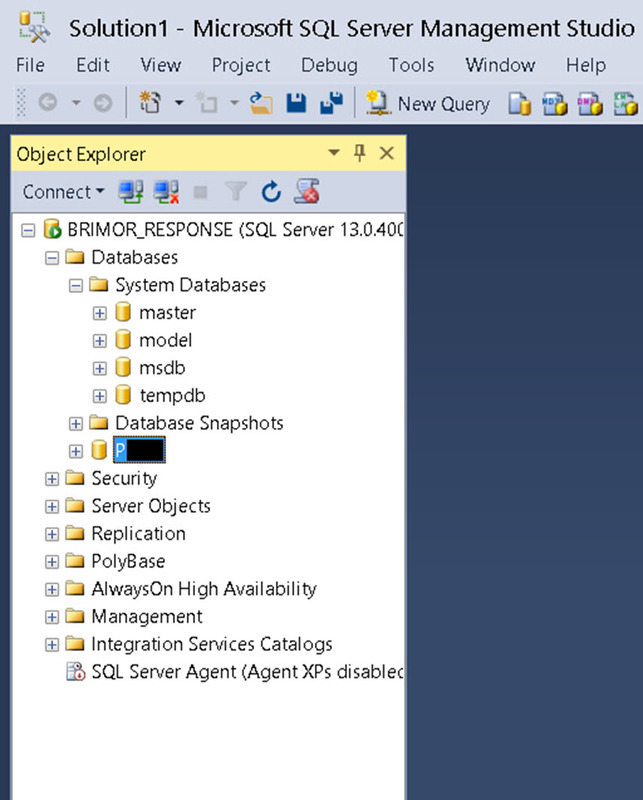 All you should have to do is click the "Connect" button and you should see a tree view options in the "Object Explorer" window. 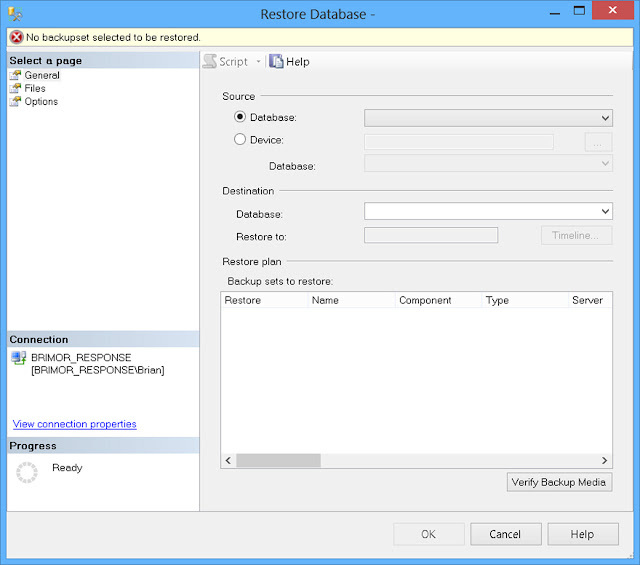 We are interested in the "Databases" option, since we are going to be restoring a database from a backup file. Right click on the "Databases" folder and choose the "Restore Database" option. 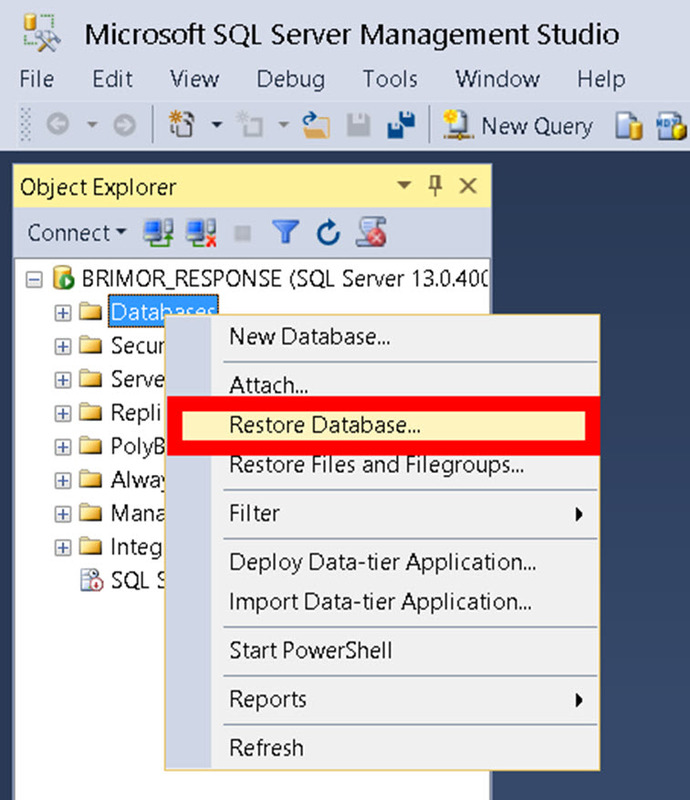 Now we will get a new popup window that is labeled "Restore Database". We are going to choose the "Device" option under "Source", then click on the box with the three dots. 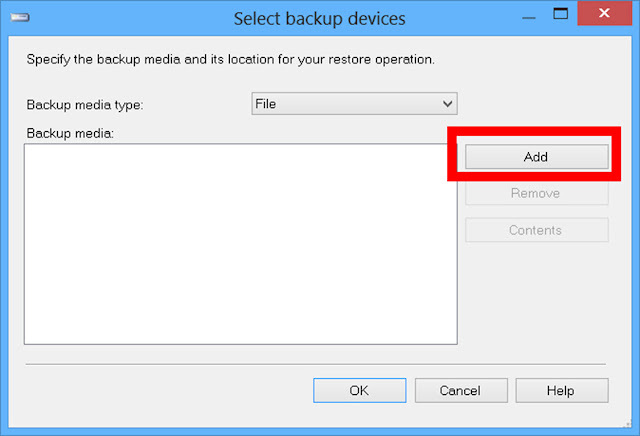 This brings up a new window titled "Select backup devices". 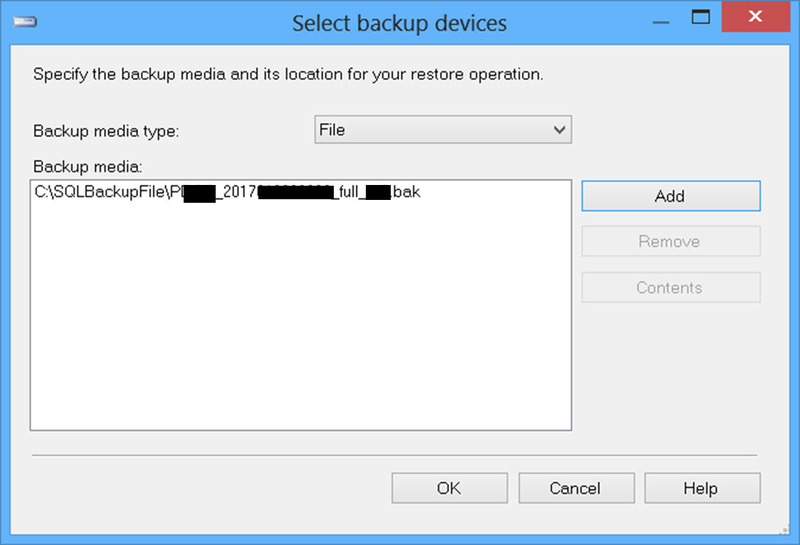 Our Backup media type will be file, and we will click the "Add" button to add our .bak file (PRO TIP: Saving the .bak file on the root of a drive (like in "C:\" makes it much easier to find and navigate to)). Select the file and then click "OK". 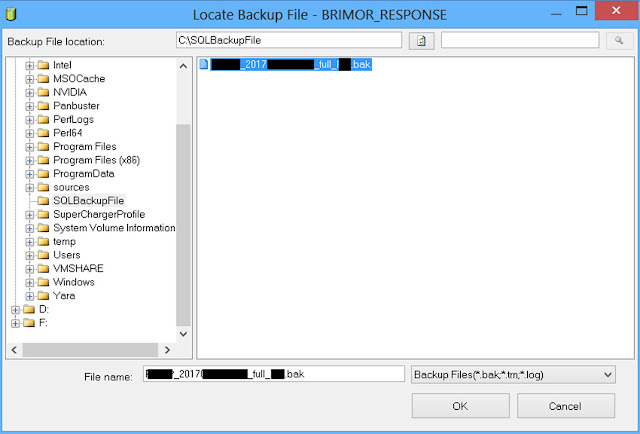 Now the Select backup devices should be populated with our backup file. As long as it is properly in box, click "OK". Select backup devices is now populated! There will be a pause as the system processes the information, and you should see the box under "Backup sets to restore" populate with information. As long as it populates properly, you can click "OK". 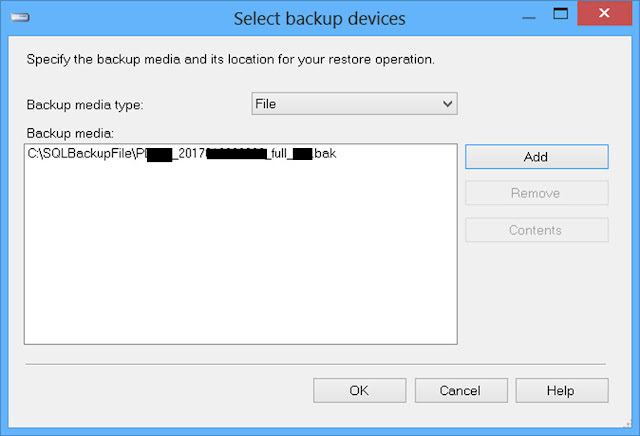 The fields are populated, so we can click OK and let the backup restore process start! 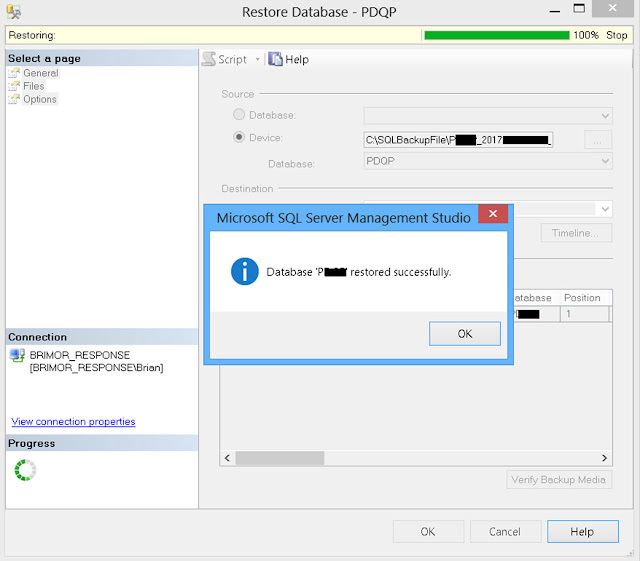 The backup process will take some time to fully restore depending on the size of the database, but once it is done restoring, it will be fully loaded and we can start to make our queries! The restore has been completed! 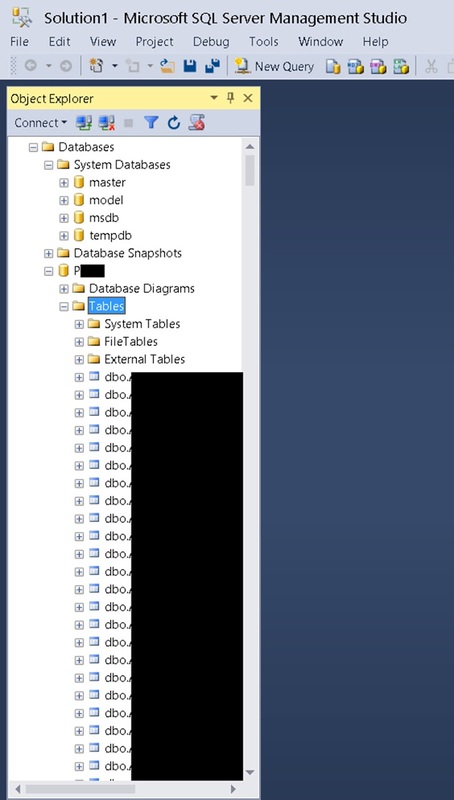 Once the database is loaded, you will see it under the "Databases" folder. You can expand on the database and see all of the associated information, but more than likely "Tables" is going to be the main area that you are going to focus on. Some of the tables in this database. There are SOOO many tables! 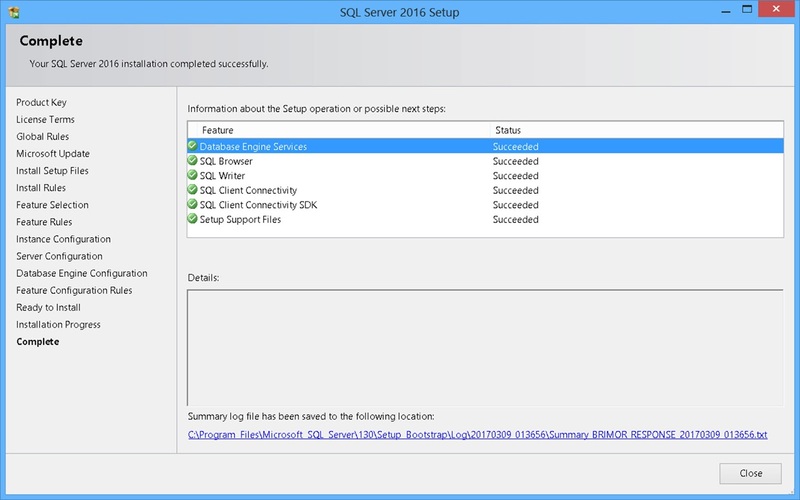 Thanks to the power of SSMS, you can actually use some of the preconfigured queries to get you started! Some of the options. "Select Top 1000 Rows" is your friend! You can select the top 1000 rows, and then build out your specific queries accordingly, however you would like! Step 9: Great success! High five! I definitely hope that this rather lengthy blog post helps in the event that you ever find yourself in a situation like this. It is of course much easier to get data from whatever database front end that is available, but if you can only get a backup of the raw database, it takes some time and research to build up good queries to find the information that you are after!